Ferroli has relaunched its loyalty club for installers with a host of new features and exclusive benefits including Reward Points for all eligible boilers or products registered, which now includes Ferroli’s new range of electric and gas water heaters. 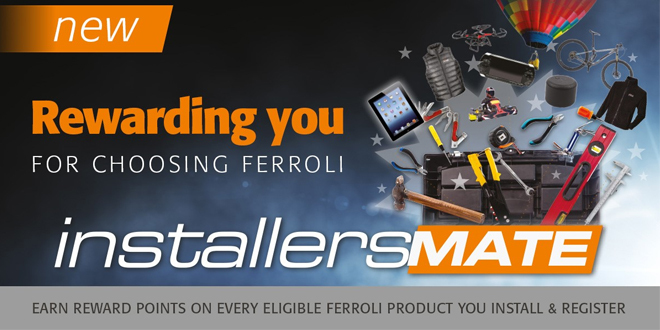 “We asked our installers what improvements we could make to Installersmate that would make their working day easier and we think our new website will tick all the boxes,” said “We are especially pleased to be able to offer every Installersmate member a fantastic range of rewards, including experience days out, electronics, gadgets and Ferroli branded clothing. We wanted to say thank you. 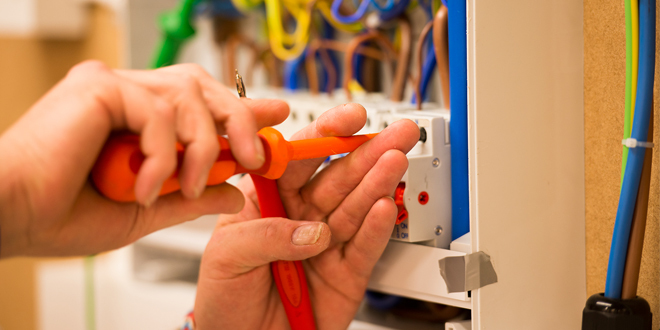 Installersmate members can currently secure a valuable free warranty upgrade to 7 years on the superbly reliable Modena boiler, simply by registering the boiler with Gas Safe via Installersmate by 30th June.